We manage three apartment complexes in Crosby Texas, each one with their own unique features. Crosby Square Apartments is located on FM 2100 right in the heart of Crosby. 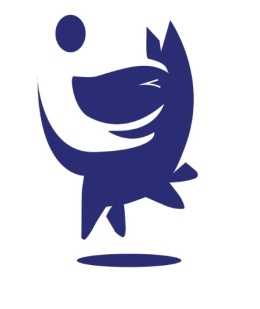 If you enjoy the hustle & bustle of the city then you&apos;ll love it here. Crosby Square is right by the new high school, shops and restaurants and only 30 minutes from Houston. 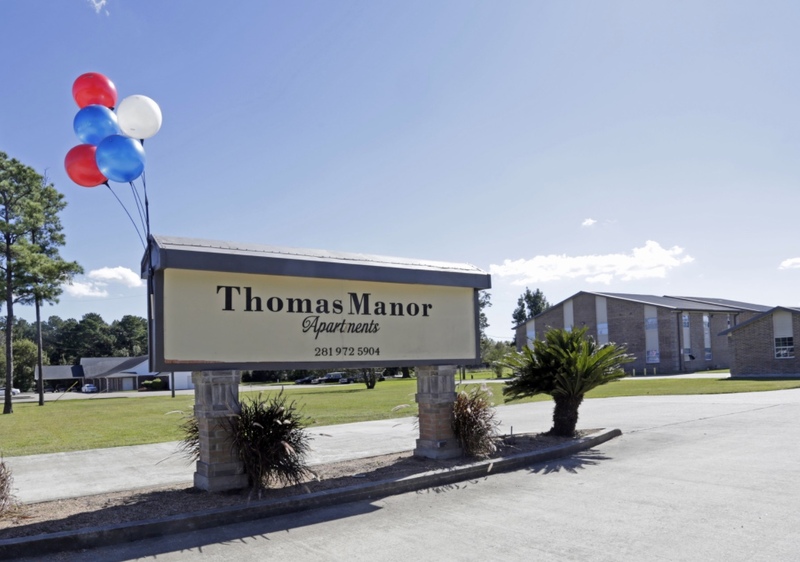 Thomas Manor Apartments is located on FM 1942 just outside of downtown Crosby. Here you&apos;ll enjoy that country feel but with the convenience of being just 5 minutes from downtown Crosby, 30 minutes from Houston and 15 minutes from Baytown. Whisper Oaks is located on US Highway 90 and sits back on a beautiful lot of mature shade trees. 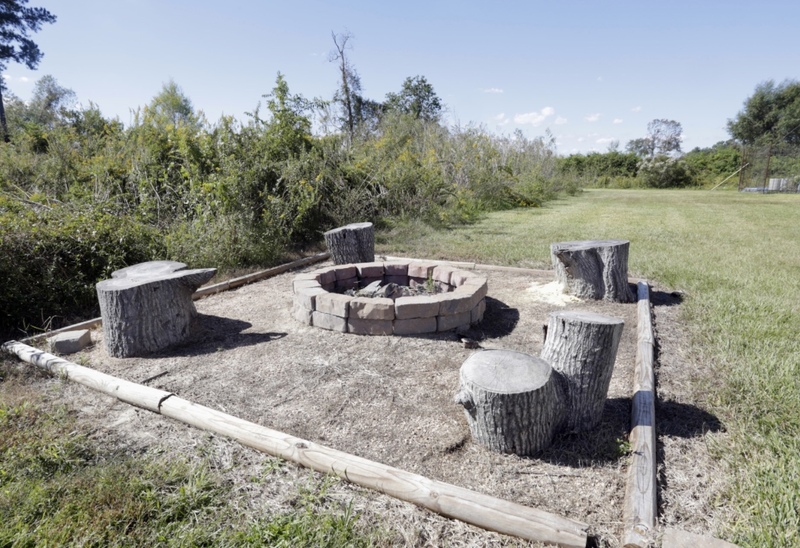 The property is so quiet you&apos;ll forget that you are just 5 minutes away from downtown Crosby, 30 minutes from downtown Houston and 15 minutes from Baytown. Whether you like that quiet country feel or the fast pace of the city, you&apos;ll love your new home in Crosby Texas!